Whether you’re trying to make your home more accessible or ensure that your business is following ADA compliance, the mobility solutions team at Able Care Group can help! We offer installations on a number of products, including Acorn and Bruno stairlifts (for both indoor and outdoor rails), vertical platform lifts, aluminum and portable ramps, and even elevators. Serving Ocean Counties and other locations across the east coast, Able Care Group is committed to making your accessibility a priority. Get started by contacting our team today. Stairs should never be a hassle, but this is often the case. 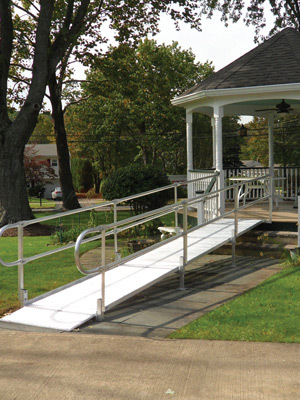 Make your business or home more accessible for all by getting aluminum ramps, commercial ramps, or portable ramps installed by Able Care Group. No one should have to avoid the stairs in order to feel safer from potential falls. 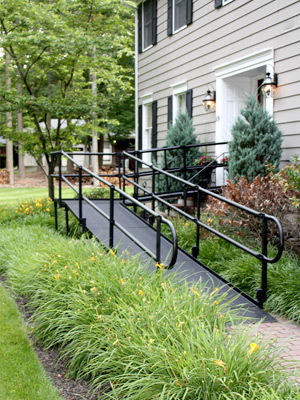 With Able Care Group, you can get the best in curved rail, straight rail, indoor, and outdoor stairlifts, and get your mobility back on track. 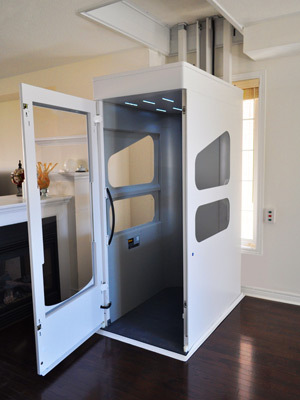 A regular or vertical platform lift can be just the technology you or a loved one needs to get your mobility back on track. At Able Care Group, we believe that stairs shouldn’t stop you from living your life as normal. Contact our team in Ocean County to get commercial or residential platform lifts installed, and see the difference it makes. A residential or commercial elevator can make a huge difference in mobility, especially when you work with Able Care Group in Ocean County. 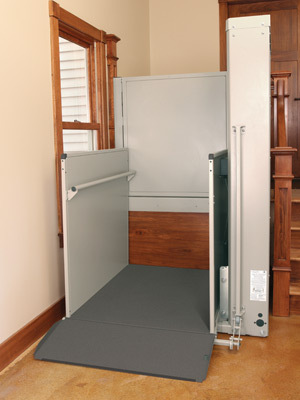 With a Wessex elevator, your home or business’ accessibility can see huge improvement. 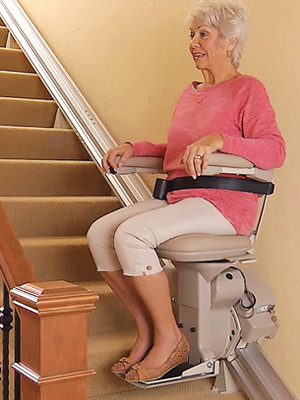 At Able Care Group, we’re proud to offer pre-owned equipment options, such as stairlifts and ramps, to our loyal customers. If you’re looking to save on costs without cutting quality, this could be a great solution for you.